The city of Stamford, located in Fairfield County at the southwestern tip of the state, is the fourth-largest city in Connecticut and is considered a part of the Greater New York metropolitan area. Settled by families from Wethersfield, Stamford incorporated as a borough in 1830, and later as a city in 1893. By the 18th century, Stamford was a successful commercial center—attributed largely to its canal and harbor which shipped and received goods with New York and the West Indies. Today, Stamford is known primarily as a suburb of New York City and home to the headquarters of numerous corporations. “The Hoyt Barnum House - Virtual Tour.” The Stamford Historical Society, 2016. Link. “Jackie Robinson Park of Fame.” Connecticut Freedom Trail, 2016. Link. “Stamford Historical Society,” 2016. Link. Schick, Jacob. Patent Number 1,721,530 - Shaving Implement. 1,721,530. Stamford, CT, issued July 23, 1929. Link. Burleigh, Lucien R. “View of Stamford, Conn. 1883.” Bird’s-eye Map. Milwaukee: Beck & Pauli Lithography, 1883. University of Connecticut Libraries, Map and Geographic Information Center - MAGIC. Link. Blodgett, Edwin S. “WWI Pamphlet - How Stamford Is Meeting Her War Labor Problems,” 1918. Link. Jewell, Karen. 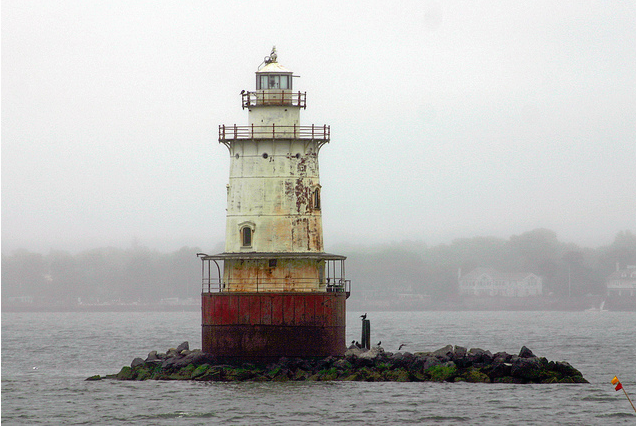 A Maritime History of the Stamford Waterfront: Cove Island, Shippan Point and the Stamford Harbor Shoreline. Charleston, SC: History Press, 2010. Bull, Bonnie. Stamford. Charleston, SC: Arcadia, 1997. Stamford Historical Society, Estelle Feinstein, and Joyce S. Pendery. Stamford: An Illustrated History. Woodland Hills, CA: Windsor Publications, 1984. Majdalany, Jeanne. The Early Settlement of Stamford, Connecticut, 1641-1700. Bowie, MD: Heritage Books, 1990.